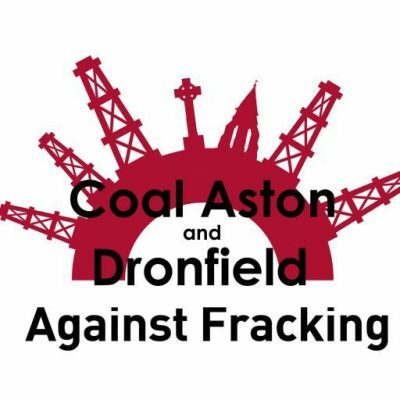 Anti Fracking groups the Sheffield Region. 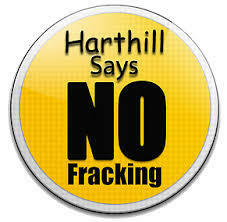 Sheffield Environmental does not support Fracking anywhere. 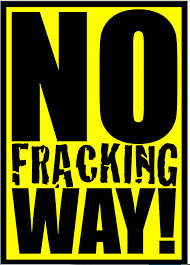 We believe there is no safe way way to extract methane gas from shale rock. 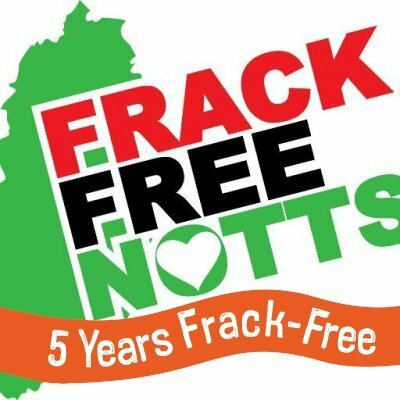 For this reason we support the campaign work of our local anti fracking groups in and around the Sheffield Region as part of a network of Anti Fracking groups across the UK and around the world. 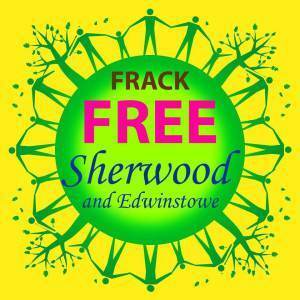 All links and groups on this page are independent of Sheffield Environmental. 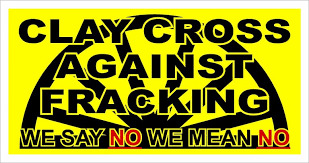 The purpose of this web page isn't to argue against fracking, many groups and articles debate this issue, therefore we focused our resources on helping people in the local region find anti fracking groups close to them. 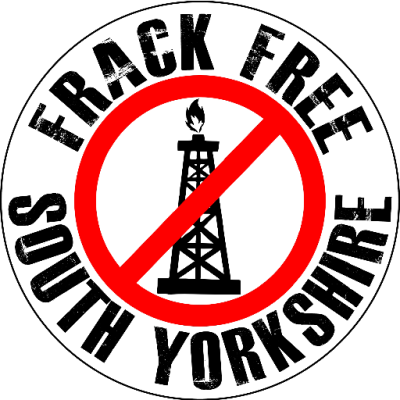 Frack Free South Yorkshire is a single issue community group set up in response to the threats posed by unconventional gas and oil extraction. Ali may look pretty creepy, but beneath the skin he's a big softie that as a member of the undead, knows the true value of life. 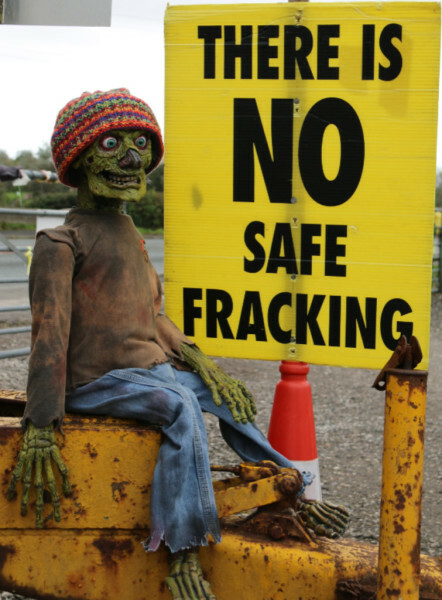 A life that was cut short when a fracking well blew up in his face, he uses his experience to highlight the dangers of fracking. Although he's been known to use his scars to adapt his story to other causes at times. 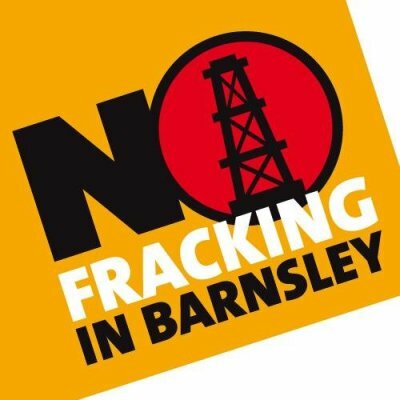 Most of our anti fracking campaigning is done through his Twitter Feed ( @FrackedAli) where we post occasional photos of him. 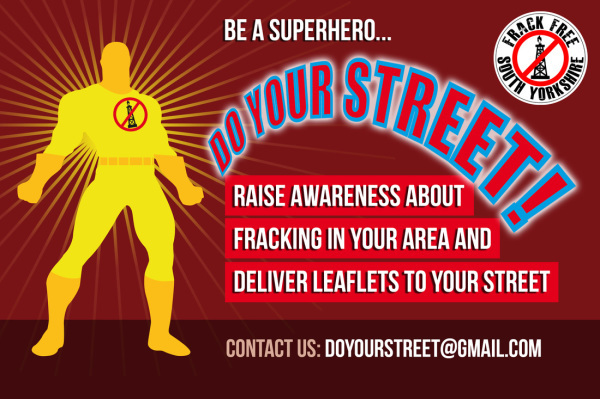 If you're an anti fracking campaigner, feel free to tag him into a photo, he'll happily like and retweet to help you spread the word. 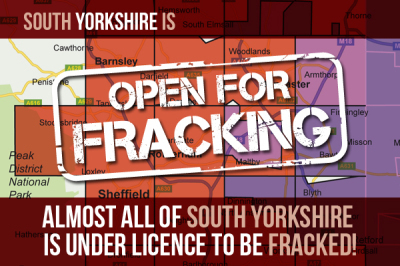 Not in the Sheffield Environmental area? 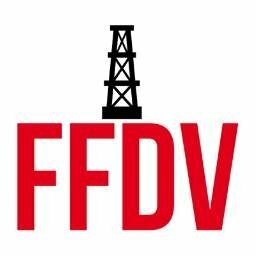 Frack Off is just one of several websites and social media communities that are pooling resources among anti fracking groups across the country to spread the message that fracking isn't wanted anywhere. 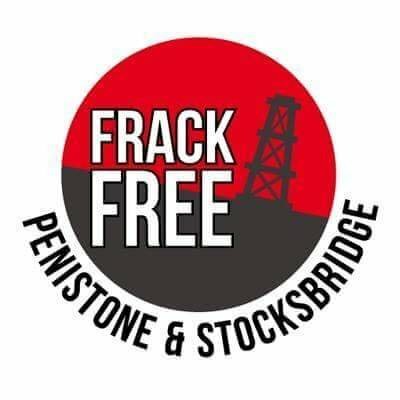 Frack Free United is a network of residents, communities and campaign groups who are coming together to protect our countryside and communities from the threat of fracking, strengthening and building a coalition from all walks of life and working together to oppose fracking across the UK. 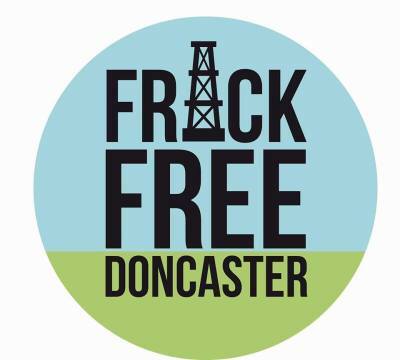 They draw on resources in the form of scientific data and articles that are available for local groups to use when campaigning against fracking on their patch. 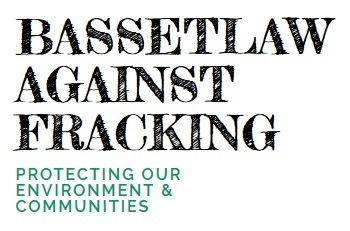 Other resources available on their website include the Frack Free Declaration press releases and a group of elected officials who are opposed to Fracking. 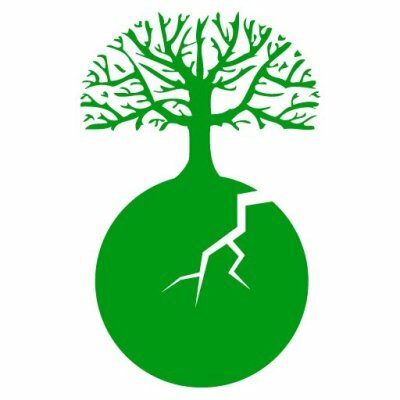 Starting an anti Fracking Group? 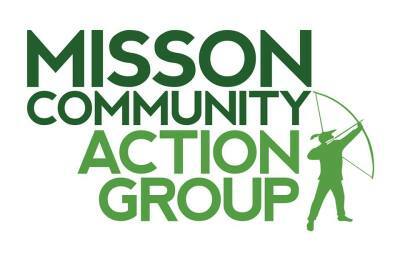 Is your group missing from our list of campaigns from the Sheffield Area? Get in touch to see if you can get on this page. To keep Sheffield Environmental manageable we set the boundary of our promotional area to South Yorkshire, the Peak District National Park, Kirklees, Bassetlaw and North Derbyshire.